All you could see were hundreds of smiles. Pure nachas was in the air. 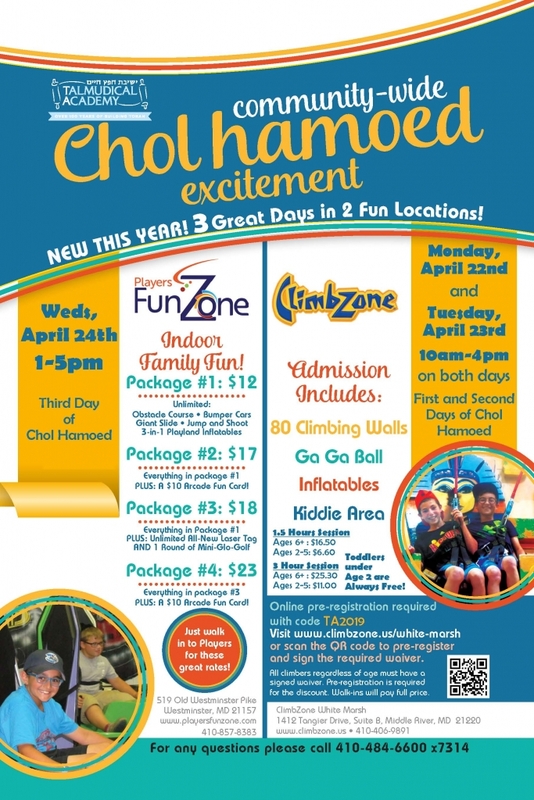 And what a Kiddush Hashem it was…. 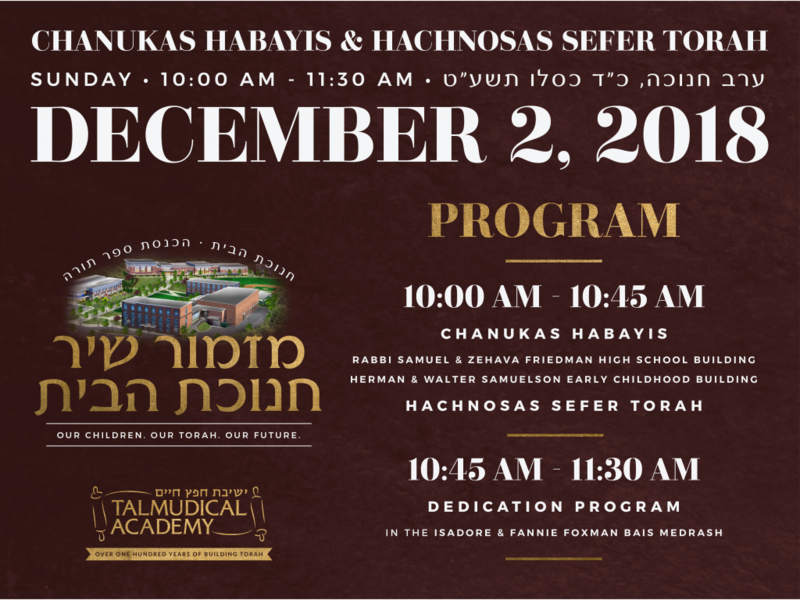 More than 700 grandparents arrived at our Yeshiva for an experience that will be hard to forget. 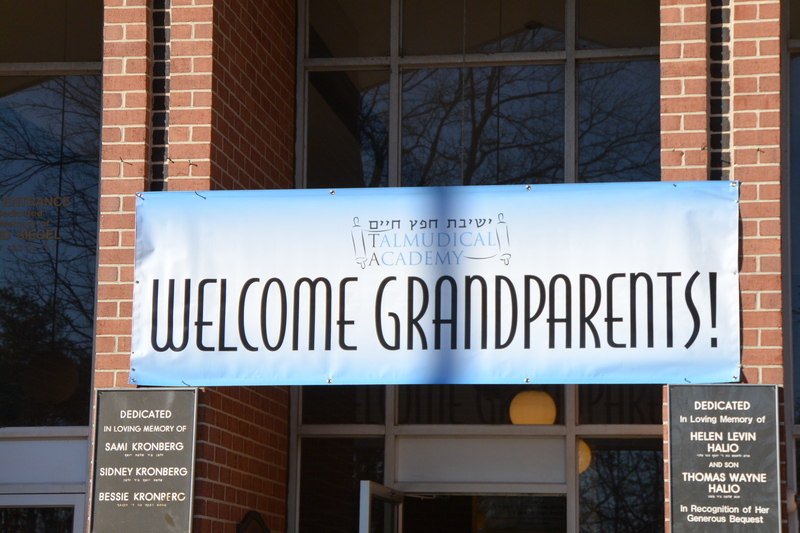 TA’s second annual Grandparents’ Day provided TA’s grandparents, and in a number of cases great-grandparents, the opportunity to experience firsthand the warm, loving, caring, and happy atmosphere of TA!